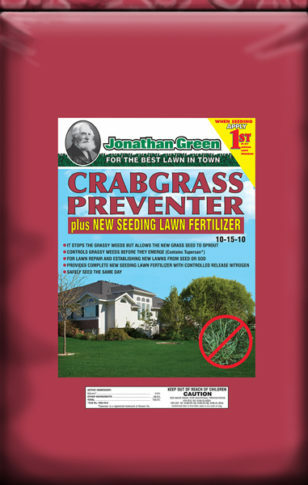 Prevents crabgrass and grassy weeds from germinating and allows you to plant grass seed on the same day without injuring seedlings. 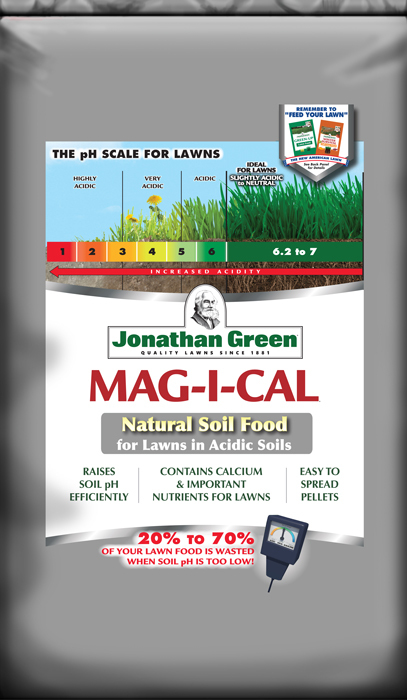 Contains 30% slow-release nitrogen to feed new seedlings gently and longer. Smaller particles provide better weed control. 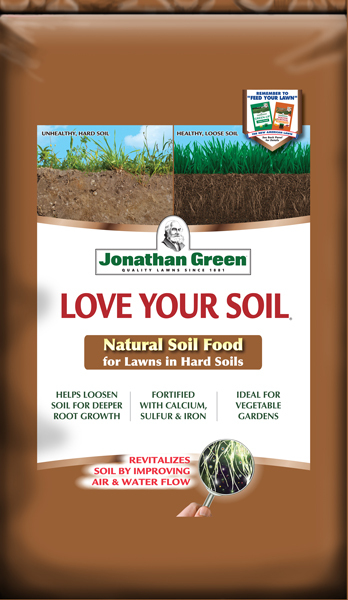 Can be used with new sod lawn installations. 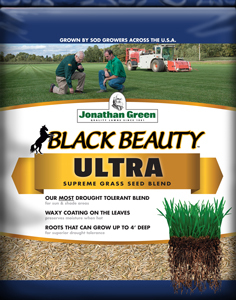 Use as an alternative to the 1st Application in our New American Lawn Program when seeding. Contains Tupersan®. 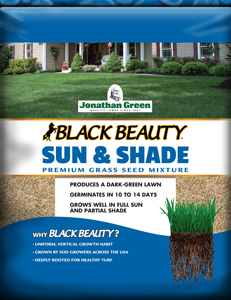 For best results, apply to a dry lawn before a rain or water in after application.